It's too old for me to talk about wrinkles but it is good to start maintaining since young. 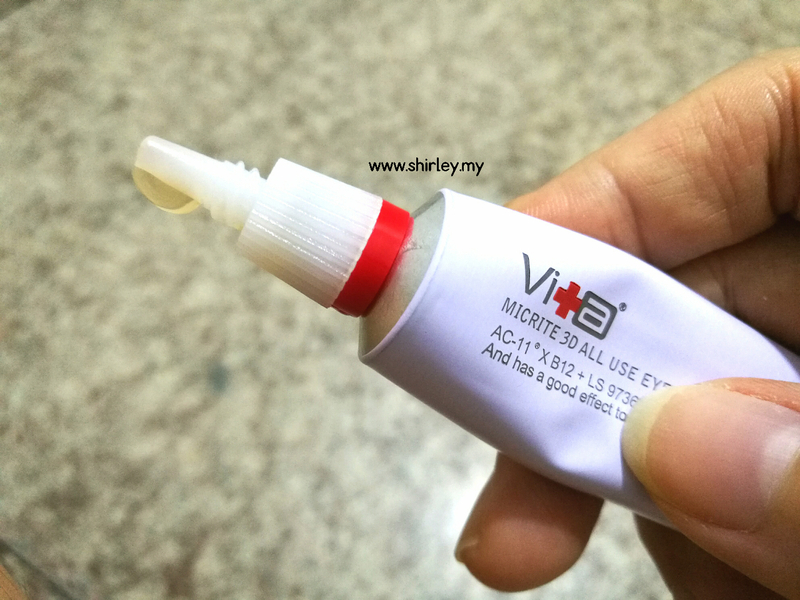 I start to think about maintaining my eyes area when someone bought this Swissvita Micrite 3D All Use Eye Cream to me. Keep reading to see how does it work well to me. Swissvita Micrite 3D All Use Eye Cream has the components known for healing effect and it increases collagen levels to keep your skin younger-looking. This eye cream tends to reduces eye wrinkles and effectively fades the darkness of under eye. It contains all natural ingredient AC-11 which simulates new extracellular matrix protein synthesis and skin repair, helps the skin tissue regenerate from oxidation stress and exposure to the sun's UV rays. It contains Cyathea Cumingil Leaf Extract/Lifessence which obtains natural lifting ability and able to makes the skin tighter. This ingredient obtains the ability to reduce the appearance of wrinkles, and minimizes the puffiness of eye bags. Another one of the ingredient contained in this eye cream is Hydrolyzed Hibiscus Esculentus Extract/LS 9736. It has a strong anti-wrinkle formula that tightens the skin and act as a firming and anti-aging agent to erase the wrinkles. It is safe to use. This 3D all-use eye cream is additive-free, alcohol-free, fragrant-free and paraben-free. 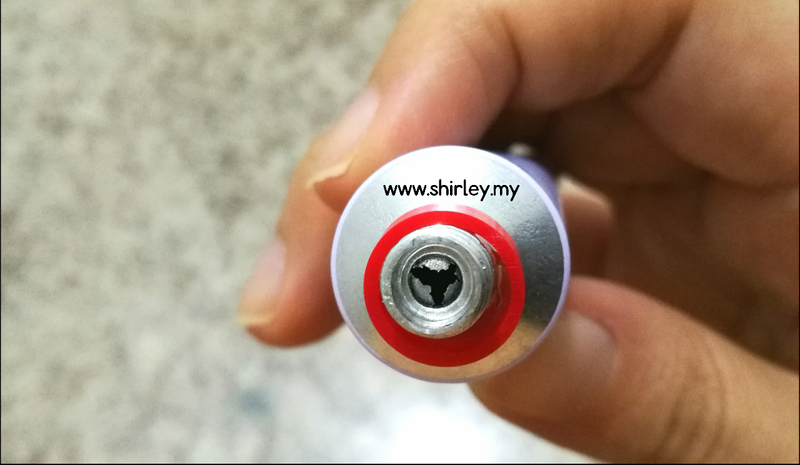 This product comes in an aluminium sealed package for your protection. 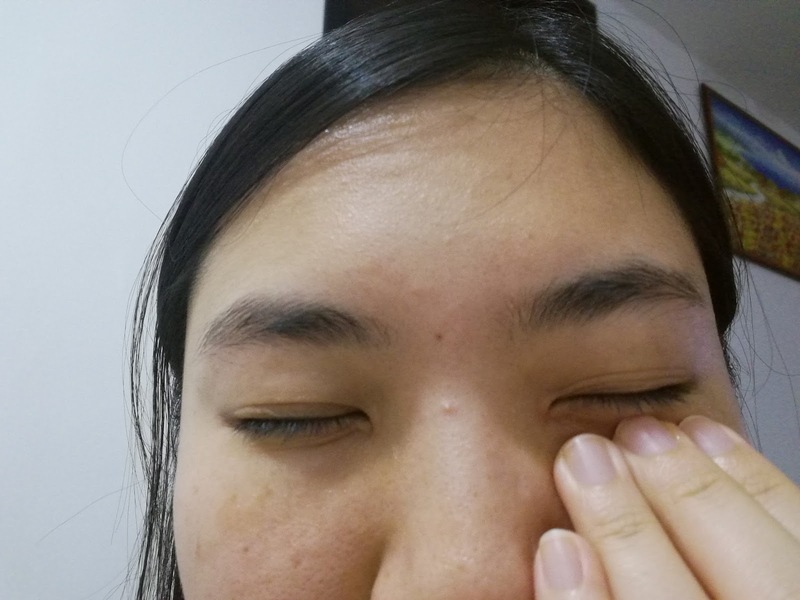 Take a small amount and apply around the eyes then massage. Wait for a few minutes to be fully absorbed on the skin. I do not really have dark circles but I may have dullness or darkness under my eye area which I have much concern on. One of the main reason I like this eye cream is that it is not sticky just like other products. It is actually a gel type which has fast absorption into the skin. 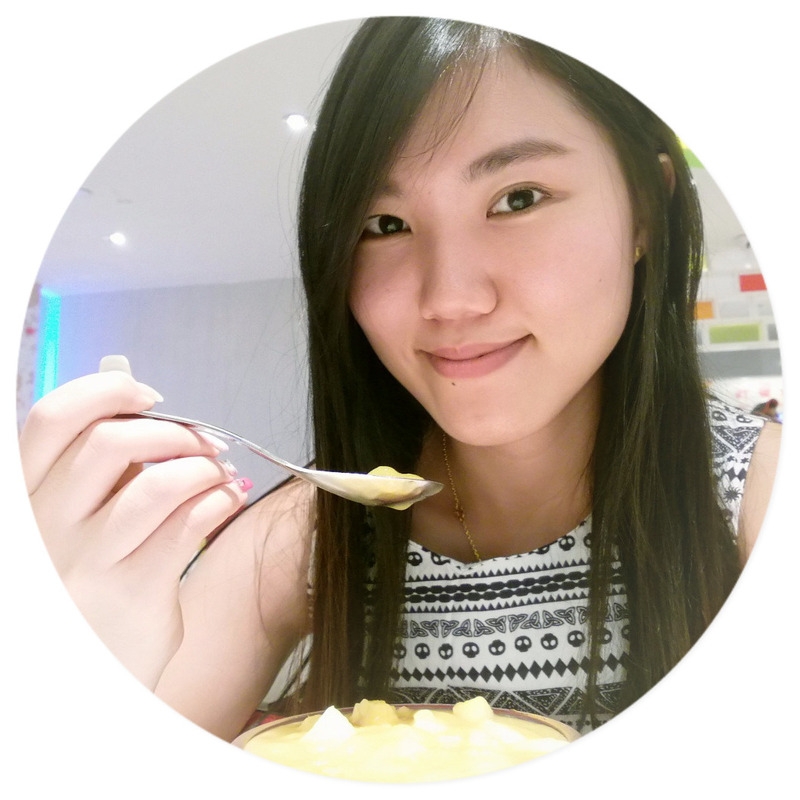 After applying it, I feel that under my eye area is soft and comfortable. It is one of the best eye cream I would like to recommend to you. 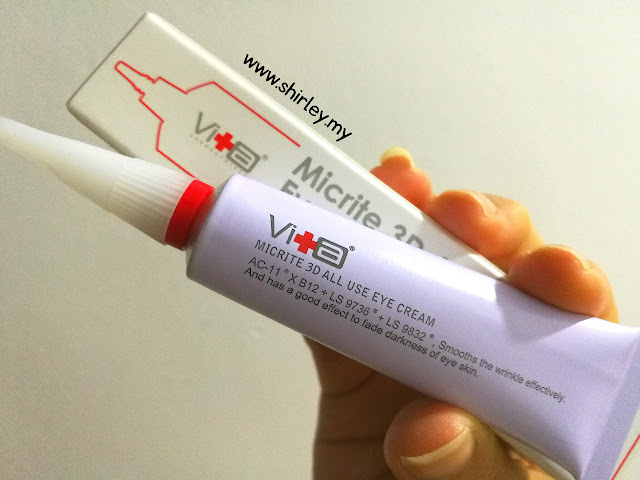 Purchase Swissvita Micrite 3D All Use Eye Cream here. 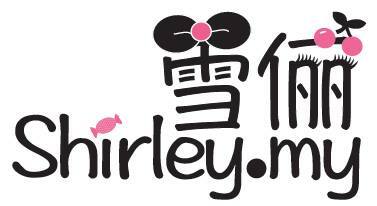 Apply my discount code upon checkout to enjoy discount - ShirleyLoveSwissvita.